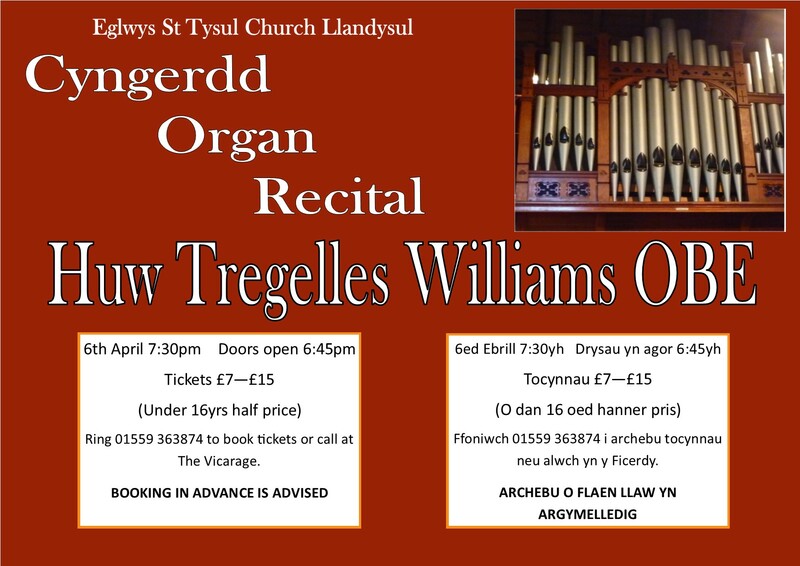 To celebrate the completed work on our pipe organ, and the 120th anniversary of the organ being built, we are delighted to announce an Organ Recital with Huw Tregelles Williams OBE. From 7:30pm on Saturday April 6th you will have the chance to hear this wonderful instrument being played. 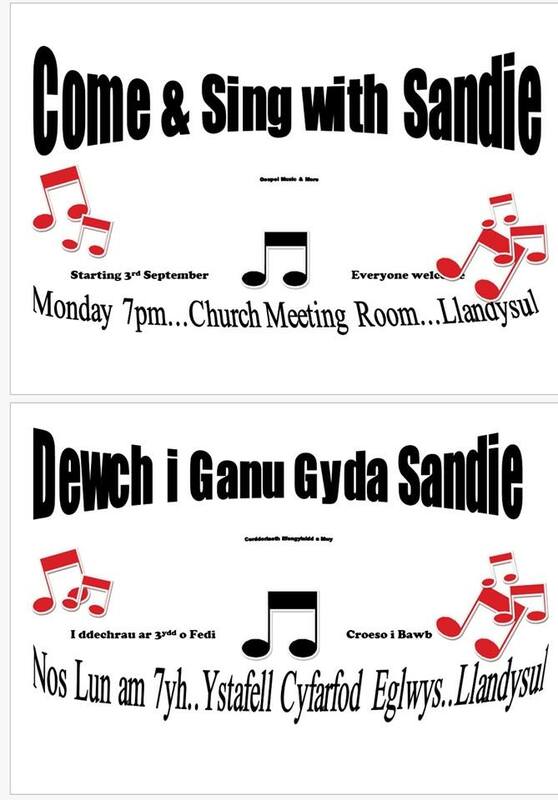 Since last September there has been an opportunity to sing in the church hall (in the same building as the Library, near the council car park) every Monday evening from 7pm. It is a joyful experience, and no previous experience, or confidence is needed! Christmas comes early to Llandysul. We can confirm that Father Christmas will be coming to Llandysul to meet families on Friday 1st December for Llandysul Christmas Fair. 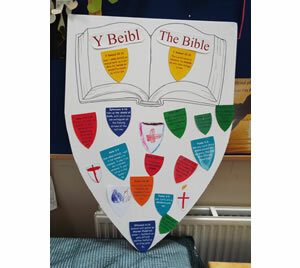 Come and meet him at the Church Hall (in the Library building) between 4:30pm-6:30pm. 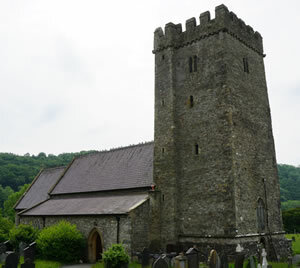 At St Tysul, we urgently need help with our church tower. Our historic medieval tower needs restoring, and all help we can get would be greatly appreciated. To help us raise money, alongside a grant application to the Heritage Lottery Fund, we have launched a crowdfunding page - click here. 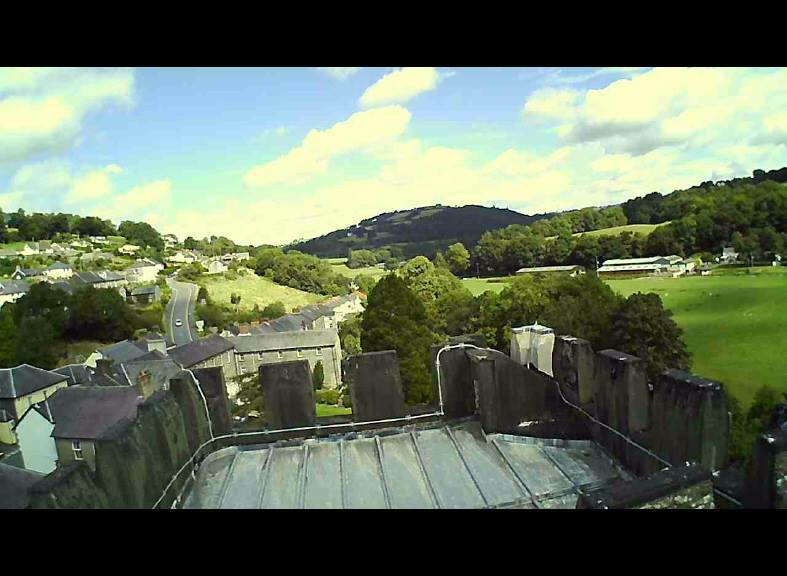 At St Tysul's church, we are looking at securing the future of our historic building by applying for a grant from the Heritage Lottery Fund (HLF). This grant will help us do some much need work, and research on the tower, and help us continue looking forward as a church, while continuing to hold our identity, and our place in the community around us. 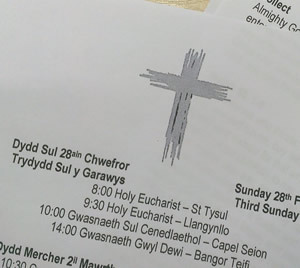 Calan Hen is an annual festival where churches around Llandysul gather at St Tysul's church. This tradition started 1833 and has been held every year since. The churches, in half an hour, recite a piece of Scripture, answer questions by a visiting clergy person on the piece, and sing a hymn or anthem. Many of the churches also have Sunday schools, and the children will also recite and answer questions. Over the course of the late spring months of 2016, the St Tysul’s Sunday school was issued a challenge. 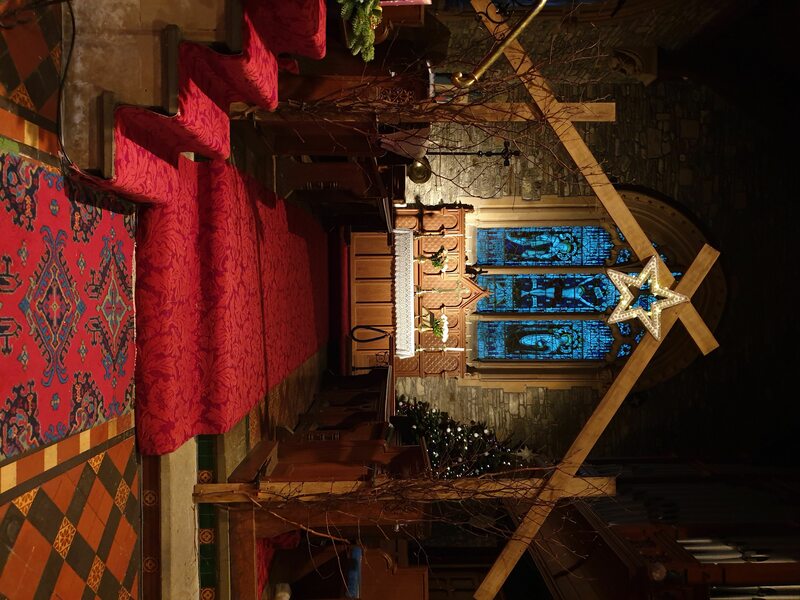 After the donation of a couple of old digital cameras and told the theme of ‘Glory’, the young people scoured the church inside and out and took photos of things that met the theme. A call to all families! don't be bored on a Sunday afternoon. Come to Messy Church in the Church Hall (includes a pasta dinner for all afterwards).